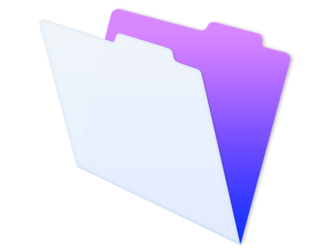 The FileMaker Platform is simply powerful software used to create custom apps that work seamlessly across Mac, Windows, Web, iPhone, and iPad. Easily manage contacts, inventory, projects, and more. Unlike packaged apps or programming tools, custom apps meet the unique needs of your team, helping to transform your business. FileMaker Pro is the desktop client that runs on Macs and PCs. It integrates data structure, business logic, and user interface creation tools into one easy-to-use package. This means that you can focus on your organization's needs rather than the computer software technology. If you are an experienced developer, the combination of these three tools facilitates rapid app development. 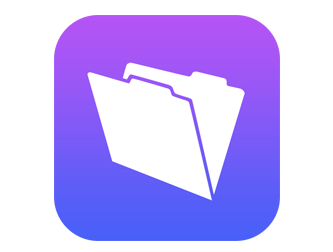 FileMaker Go runs custom apps on iPad and iPhone and is available free on the App Store. Connect to your data anywhere to easily share information with your team while on the go. Check inventory in the warehouse, create invoices during client visits, perform inspections onsite, and much more. FileMaker Server is fast, reliable server software used to securely share your custom apps with groups of FileMaker Pro, FileMaker Go, and Web users. Get 24/7 availability and reliability, remotely manage apps with ease, and save time by automating administrative tasks. hind-smith.com offers secure FileMaker hosting for organizations who don’t want to run their own server infrastructure. Web integration is straightforward with FileMaker. 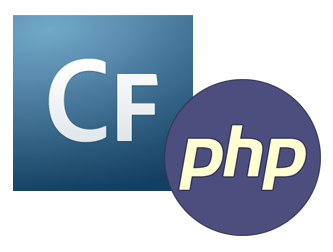 Share your FileMaker data with web users using standard technologies like ColdFusion and PHP. SQL Integration Connect to existing data sources such as SQL, ODBC/JDBC, XML, and more. Manage processes and create views of information that span multiple systems across your business. 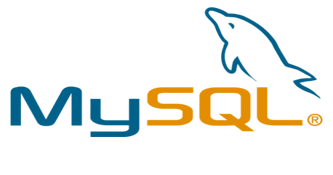 hind-smith.com has been a member of the FileMaker Business Alliance since 2002.